Scientists have identified the genetic mutation responsible for the first blue chicken eggs in South American Mapuche fowl and their European descendants, Araucana, 200 to 500 years ago. 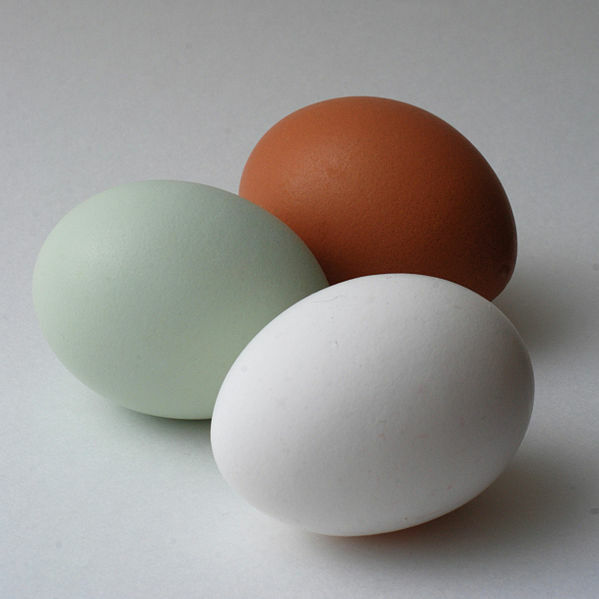 They used the unique genetic resources conserved by heritage or “fancy” poultry breeders to identify the exact location of the mutation in the genome in blue egg laying chickens and an additional genomic study to reveal the genetic cause of the blue colored eggshell is a harmless ancient retrovirus in the domestic chicken. 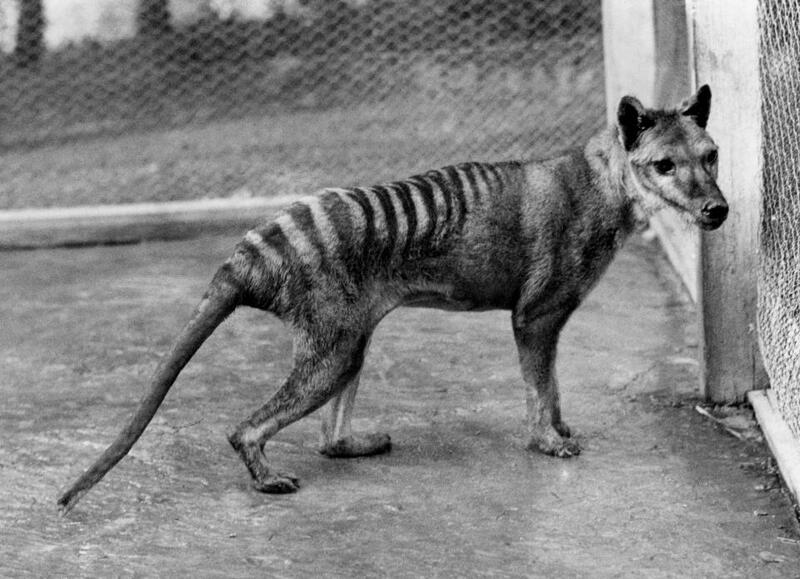 Australia's iconic Tasmanian Tiger was hunted to extinction in the 1930s - but it may have already been doomed by an extremely small gene pool, according to a new study that stresses the fragility of isolated species. This is a rare baby Golden Brushtail Possum that was born at Wild Life Sydney last year. 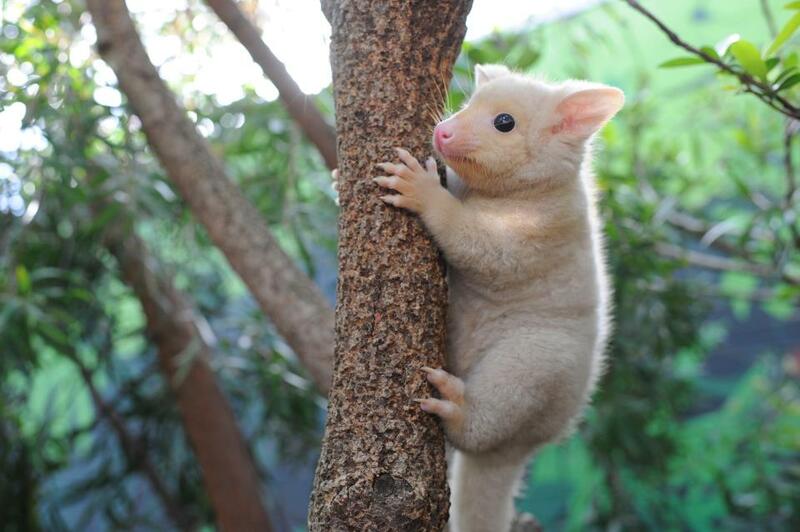 Golden Brushtail Possums are one of Australia’s largest tree-dwelling marsupials but they're rarely seen in the wild, being found mostly in small pockets of Tasmania. Their unique appearance is the result of low levels of melanin in their skin. Who needs supplements when you have kiwis? 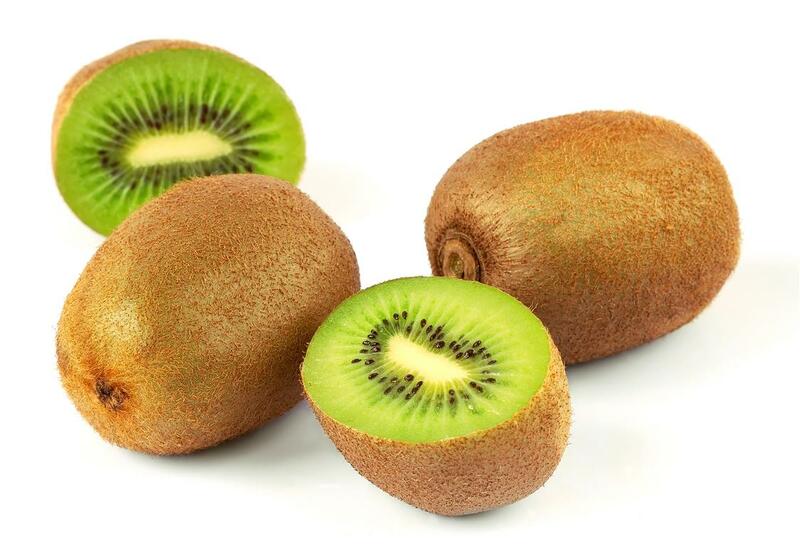 Researchers from University of Otago have found that a natural fruit source of vitamin C – kiwifruit – is vastly superior to a purified supplement form. Do babies learn while they are still in the womb? The researchers gave pregnant women a recording of several spoken variations of the made-up word "tatata" to play daily during their last trimester. When tested using EEG sensors after birth, their infants' brains recognised the words and its variations, while the control group did not. 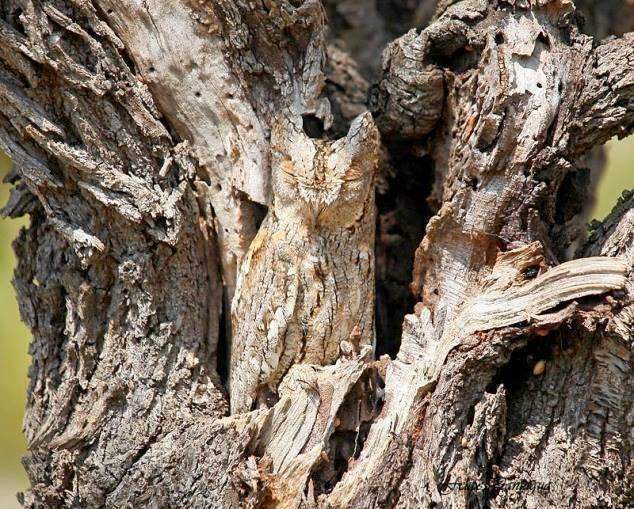 If you look closely, you'll see an Eastern screech owl hiding in plain sight. These owls are nocturnal and their amazing camouflage allows them to go largely unnoticed in the daytime. These owls only grow to about 22 cm (8.5 in) tall and weigh about 244 grams (8.6 oz), but they have been observed hunting squirrels and rats who rival them in length and weight. Eastern screech owls are found in North America from Canada all the way down to Mexico. 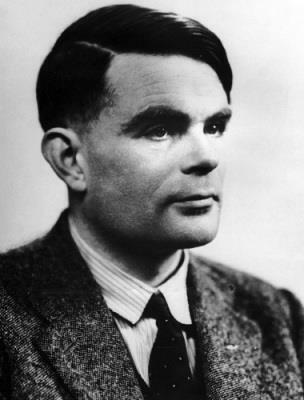 Alan Turing (left) was a hero to the British people and the free world whose work cracking the codes of Axis powers saved lives and helped the war effort. Take a good look at this woman. 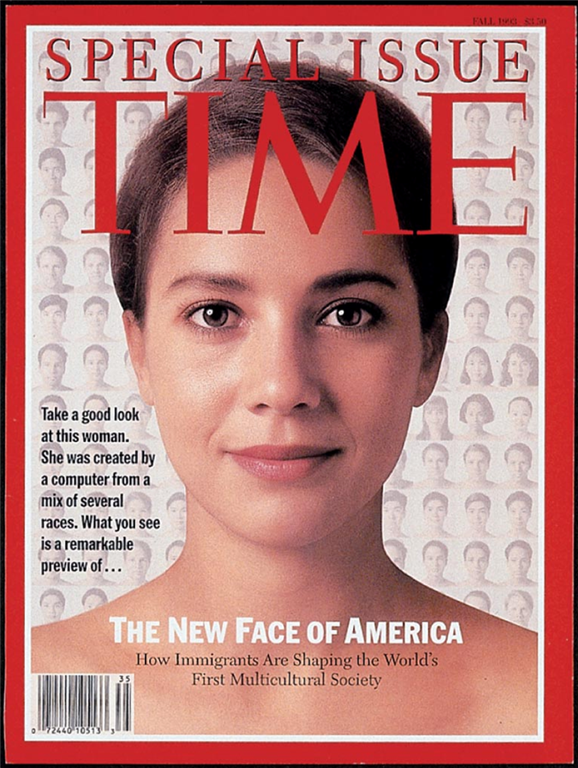 She was created by a computer from a mix of several races. What you see is a remarkable preview of what the North American race will look like. 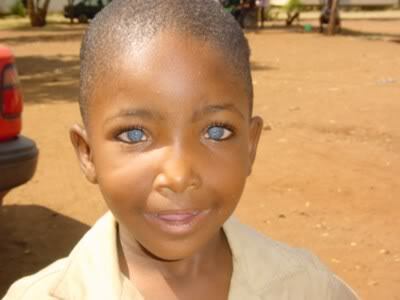 Waardenburg Syndrome is a rare autosomal genetic disorder that has possible bright blue eyes as one of its qualifying criteria, along with possible deafness (common). Actually, the cause of the blue eyes is a form of albinism that may include patches of non-pigmented skin or forehead hair, regardless of ethnicity. 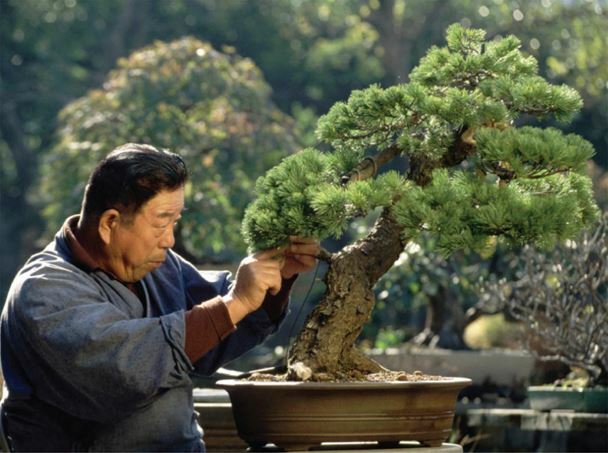 A bonsai tree is “trained” to grow as a dwarf by pruning and shaping the branches. But seeds from the tree would produce trees that grow to normal size. 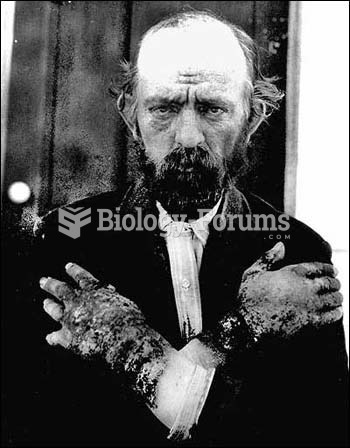 This shows the there is no inheritance of the characteristics acquired by pruning. 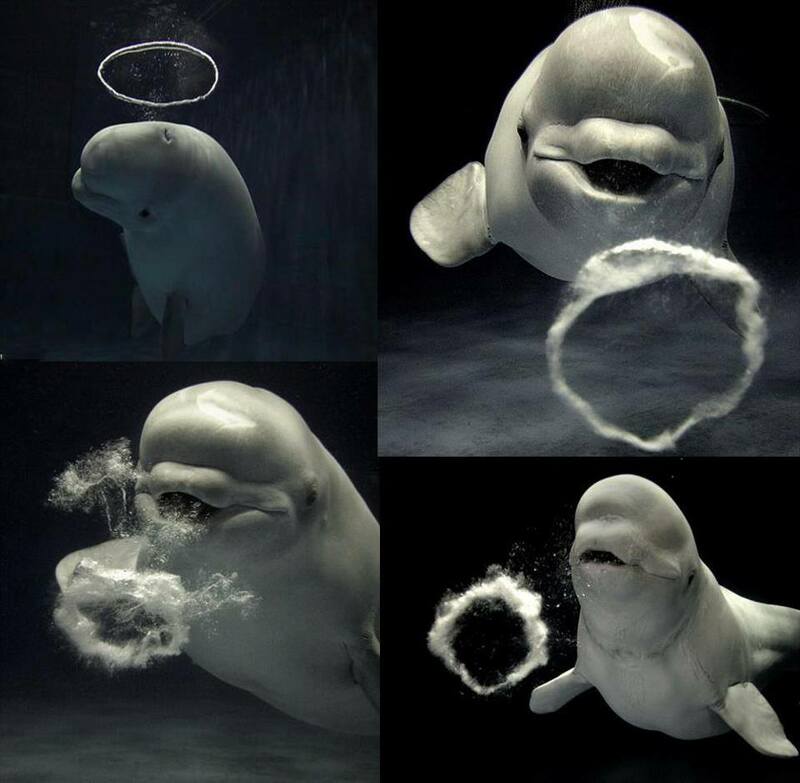 Belugas apparently fashion their own entertainment by creating bubble rings and then catching them. A beluga at Sea World Kamogawa, near Tokyo, was snapped in the act, and another at the Shimane Aquarium has been seen performing the trick. This is a Palm Cockatoo, also know as the Goliath Cockatoo. 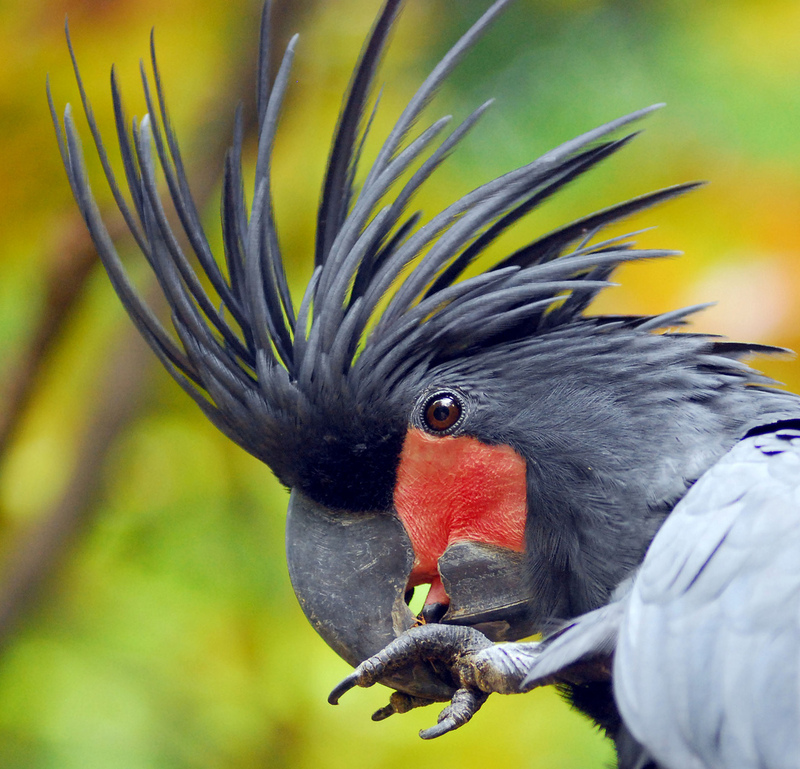 Palms are distinguished by their size, huge beak (second only to the Hyacinth Macaw among psittacines and largest proportionate to size), solid black feather coloration, large open crest, bare red cheeks, and red and black tongue. You have to see their tongues to believe the coloration. It's amazing. 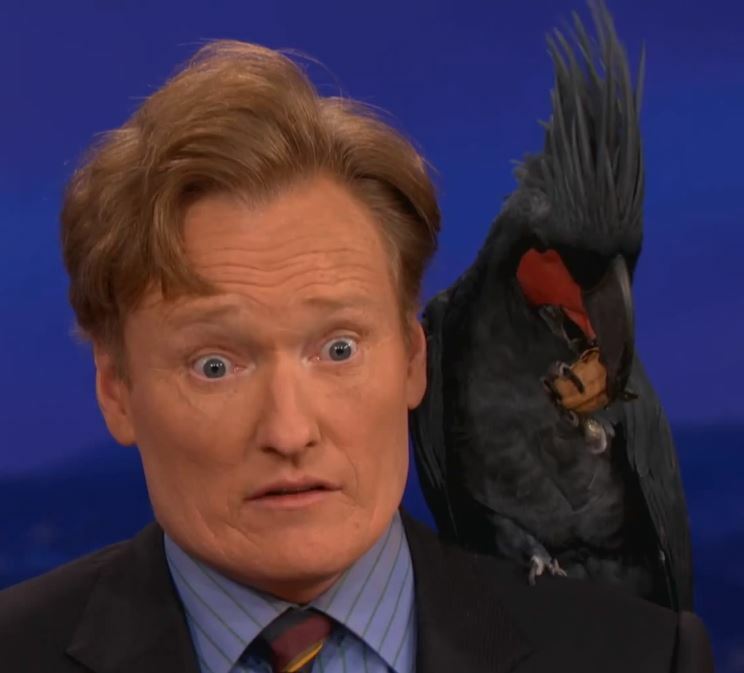 Palm Cockatoos are severely threatened. They are CITES Appendix I birds and are protected in Australia. As a testament to their rarity, typical prices in the U.S. for Aterrimus Palms are around $8000 and Goliaths around $14,000. Perhaps contributing to their rarity is the fact that, according to both Low and Forshaw, they lay only one egg per clutch. The program builds on previous research and uses a mathematical model to determine which letter the test subject was thinking about at the time of the scan. Researchers hope to refine this technology in the future in order to reconstruct memories or dreams. 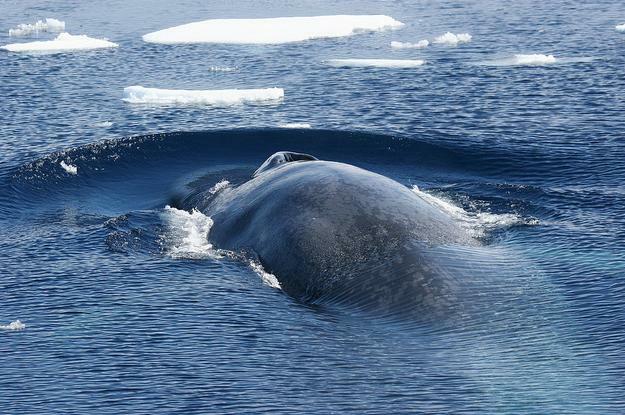 Blue whales are not only the largest animal alive right now, but they are believed to be the largest animal that has ever lived.